Susan Walker founded the business more than 30 years ago and built the practice up to the thriving business it is today. Susan is now fully retired but the practice continues to operate as normal. Karen has worked at the clinic since 2004. 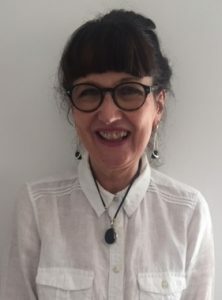 She qualified from Withington Hospital school of Physio in 1984 and began her career at Royal Preston hospital before moving to Blackpool Victoria hospital and South Shore hospital. 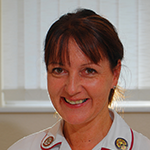 Karen also has experience in sports injuries having worked at Fylde Rugby Union and also clinical governance within the NHS. 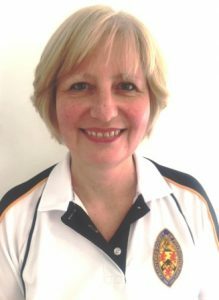 Since 2010 Karen has worked full time at PhysioPoulton and is now the Senior Physiotherapist. 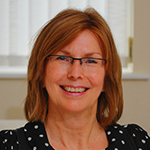 Sue has worked at the clinic since 2009 running the Tuesday and Friday clinics. She qualified in 1986 from Bradford. After qualifying she worked in a physiotherapy clinic in Milan before returning to the Fylde coast. 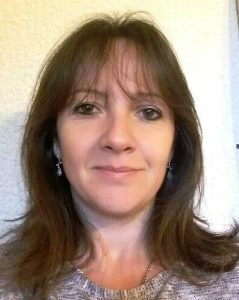 Arian qualified in 2010 and has worked in various NHS clinics on the Fylde Coast. He now runs our busy Wednesday evening clinic. 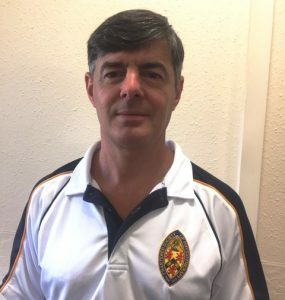 Our administrative team are available to discuss any issues regarding your treatment such as billing / account enquiries, further appointments etc. They will greet you on arrival at the clinic, process the paperwork and arrange further appointments at a convenient time for you. This information is to enable us to provide physiotherapy treatment and is held on our computer database as well as on paper records. These are kept for a period of 8 years following conclusion of treatment, children’s records are kept until they are 25/26 years of age then destroyed, as per our legal requirement. We will only contact you regarding your treatment / appointment if you have consented to us using your personal details in relation to your treatment. You may opt out anytime by speaking to the receptionist. You have a right to complain to the ICO if you feel there is a problem in the way we handle your data. You have the right to request a copy of information we hold about you and your physiotherapy records. Please speak to a receptionist. We want to make sure that your personal information is accurate & up to date, so on a new assessment we request you check and complete our Patient Details form or by speaking to reception you can ask us to correct anything that you think is inaccurate. We do not use any information you give us for marketing purposes or sell your information onto other companies. For some time now we have been collecting for 3 local charities and thought that some of you may want to help us. Fistly plastic bottle tops – these are taken to the local representative of Guide Dogs for the Blind and then sold to raise funds. Secondly any clothes, shoes, toiletries to help with the Women’s refuge in Blackpool. These ladies often have to leave a vulnerable situation with only the clothes that they are wearing so literally anything is going to be useful to them. One of our patients is a volunteer and regularly comes to collect the bags that we have had donated. The generosity of people is wonderful and will be much appreciated. Finally any gents clothing, shoes, toiletries etc are taken to the homeless shelter in Blackpool and distributed to those in need sleeping on the streets or in hostels.